The Chuck Paine deisgned 80ft ketch Leonore was recently delivered by Kelly Archer Boatbuilders Ltd, her American Owner, David Dillard of New York. 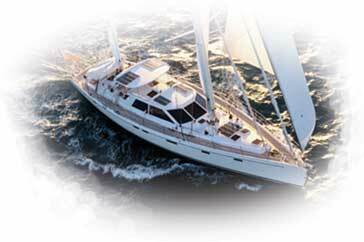 The aluminium ketch has a beam of 20.08ft and draws 8.46ft, and is designed for worldwide cruising with minimal crew. The honey teak interior has a large Owner's cabin aft, with ensuite and deck access. The galley and companionway lead to a cathedral saloon and pilothouse. Forward is a crew cabin and double guest cabin, both with ensuites. Leonore will circumnavigate New Zealand, then cruise the Pacific Rim, and Russia fulfilling the Owner's dream of visiting every country in the world by sea and also on land.